30" Single Edge Trimmer Bar Helps you keep your shrubs, trees and hedges shaped just the way you like them. Plus, regular trimming promotes new, healthy growth. This fine-crafted trimmer harnesses the power of the Mantis Tiller engine. (Tiller engine attaches to the trimmer bar.) Shape and trim your hedges, prune your shrubs and cut up tall stalks for the compost pile. 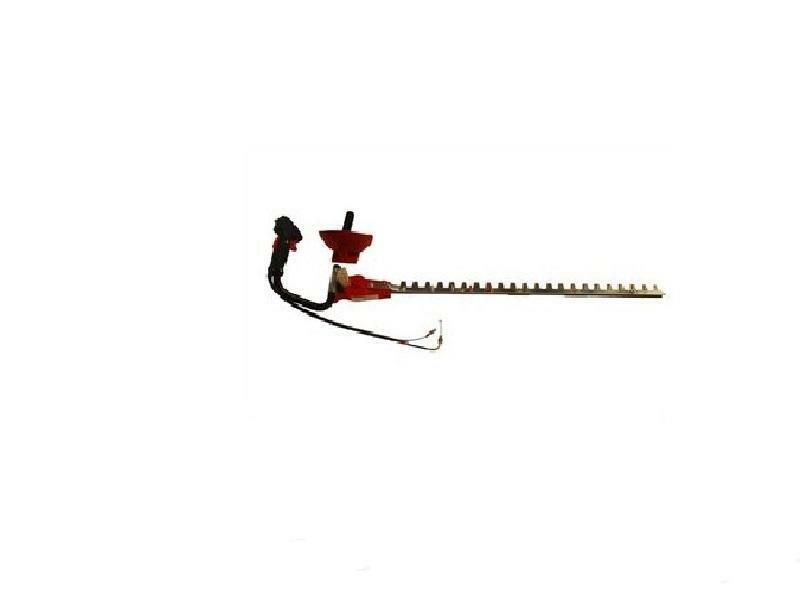 Excellent for trimming long-reach and wide hedges. Cut branches up to 1" thick. For 2-Cycle Tiller only.